The quality of construction materials used today is an essential part of the overall performance and longevity of the project, no matter what its type or size. Our experienced professional staff performs the construction materials testing at either the project site or within our laboratory, to help ensure the project specifications and governing building codes are met. 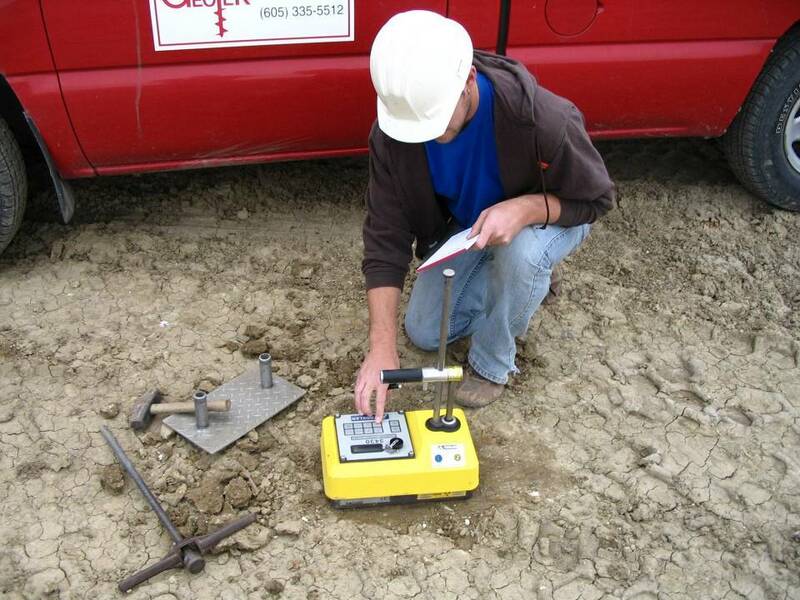 Our ability to provide quick response with accurate testing demonstrates our commitment to customer service in a time of demanding schedules and budgets.